Sign-up for a new issues subscription to ensure your collection is always up to date. We offer subscriptions for +150 countries. 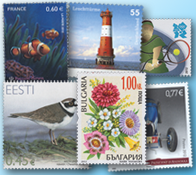 Subscribe to stamps with the theme of your specific interest. 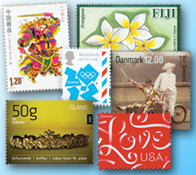 Continuity programmes are an exciting and innovative way of collecting stamps. 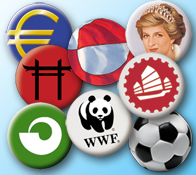 Choose between a wide range of subject, for example Greenland, the Faroe Islands or Aaland, Euro coins, WWF-stamps and coins etc. 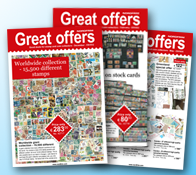 Subscribe to Great offers to make sure you are updated on the newest issues and best offers.